INDUSTRY.co.id - Jakarta - The EU plan limits imports of crude palm oil (CPO) and Malaysia's high CPO stockpiles are expected to push CPO prices on global markets in todays trading. Anxiety potentially depressing the price of CPO has already started to look at trading today, Wednesday (17/01/2018). The price of CPO in trading today moves in the range of RM2.465-2.550 per ton. According to Faisyal, commodity stock analyst of PT Monex Investindo Futures, if it has touched the position of RM2,480 per ton, then the price of CPO could potentially drop to reach RM2.465 per ton. 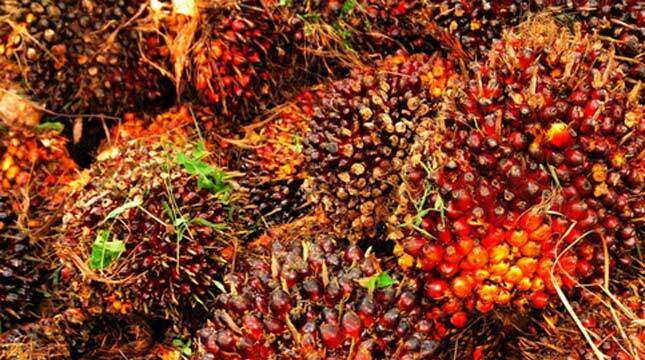 "However, if it has reached RM2.520 per ton, then the price of oil palm commodity is estimated to exceed RM2.550 per ton," Faisyal said in Jakarta on Wednesday (17/01/2018). Currently, the European parliament is amending the bill on banning the use of biofuel renewable energy (biofuel) by 2021. This is done to minimize the harm caused to the environment. Meanwhile, Malaysia's CPO reserves, the second largest CPO producer after Indonesia, rose 7% to 2.7 million tons in December 2017 compared to the previous month. This figure represents the highest amount of Malaysian CPO inventories in the last two years. While the Malaysian ringgit, at 11:29 pm, was observed rising 0.19% to 3,950 per US dollar. Reinforcing the ringgit will make CPO prices more expensive for foreign buyers, potentially limiting demand.